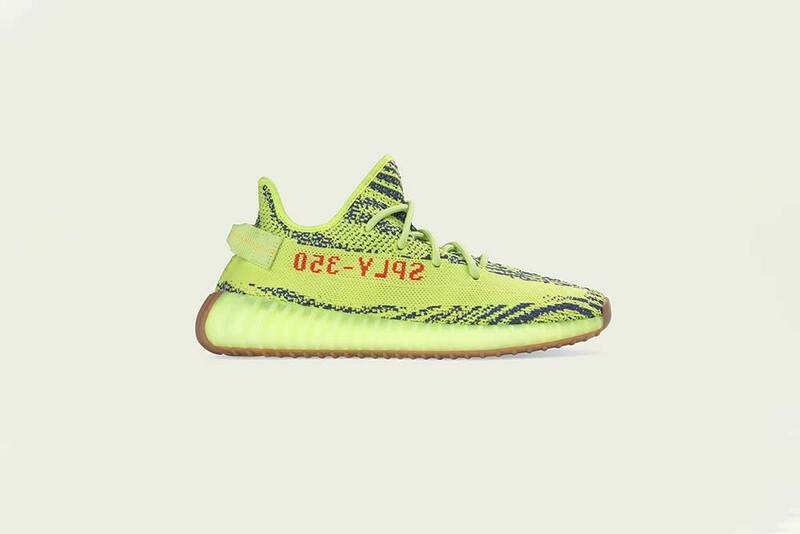 Kanye West and adidas Originals’ collaboration continues with the release of the adidas Originals YEEZY BOOST 350 ‘Semi Frozen Yellow’. 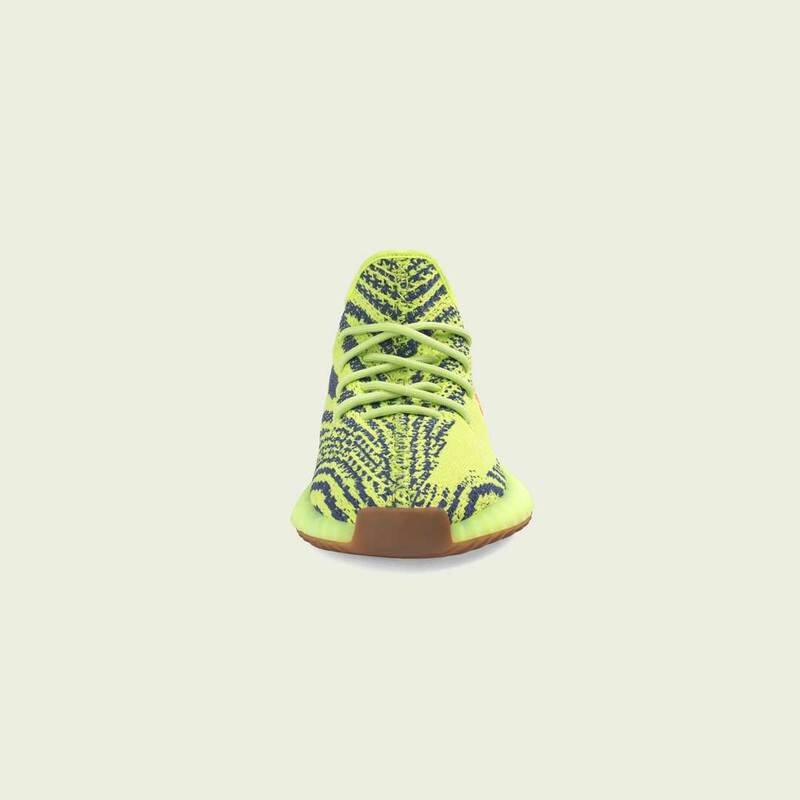 The 350 V2 ‘Semi Frozen Yellow’ iteration sees the stand-out trainers adorned in a head-turning two-tone pattern with shades of yellow and grey hues encompassing the sock-like Primeknit uppers. 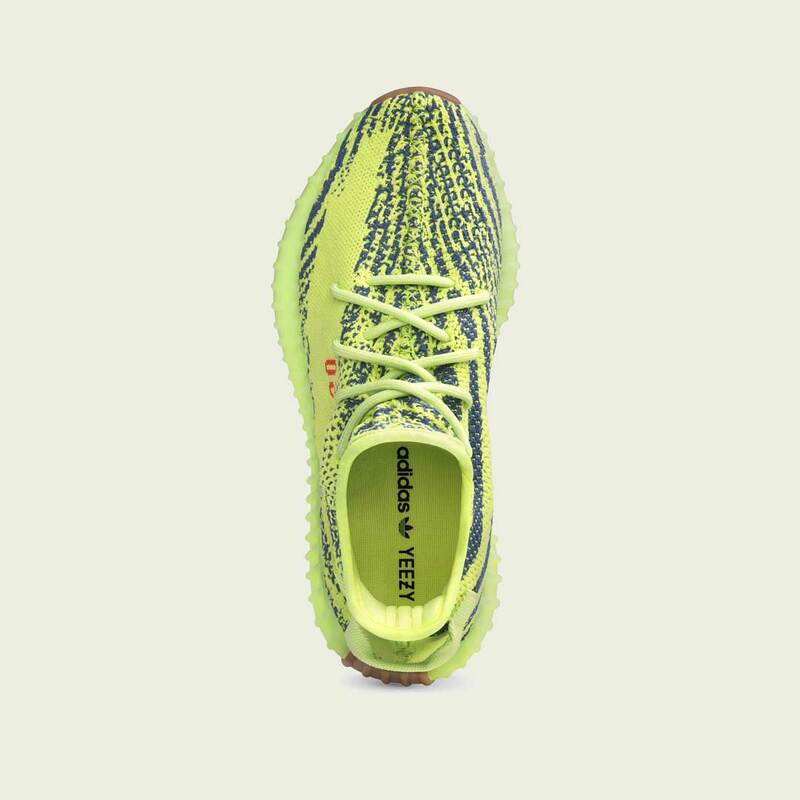 Initially released in highly limited numbers in November 2017, YEEZY enthusiasts who missed out on the luxury runners the first time will belatedly get a chance to get their hands on the sought-after model. 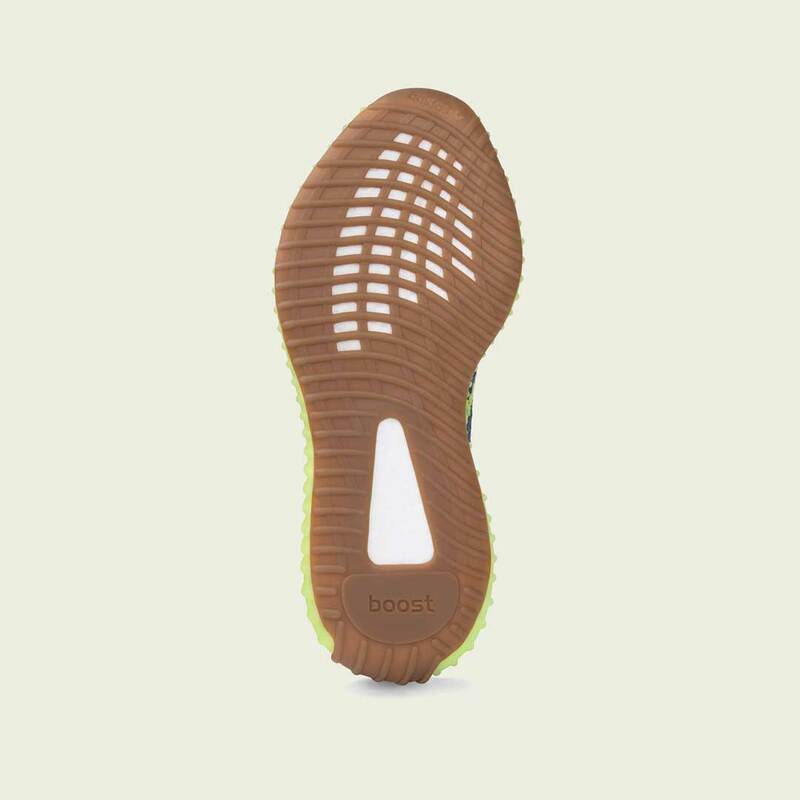 Just like its cohort of predecessors, the YEEZY BOOST 350 V2 features signature centre stitching down the upper, and plays host to adidas’ innovative technologies. With a midsole tooled with BOOST technology, each step is guaranteed to be just as cushioned as the last, and the pair’s Primeknit upper boasts the brand’s most advanced digital knitting techniques, ensuring foot-hugging comfort. Signing the silhouette off, the addition of a gum rubber sole underfoot provides a muted contrast from the striking palette up top, while ensuring you remain gripped to the surface. 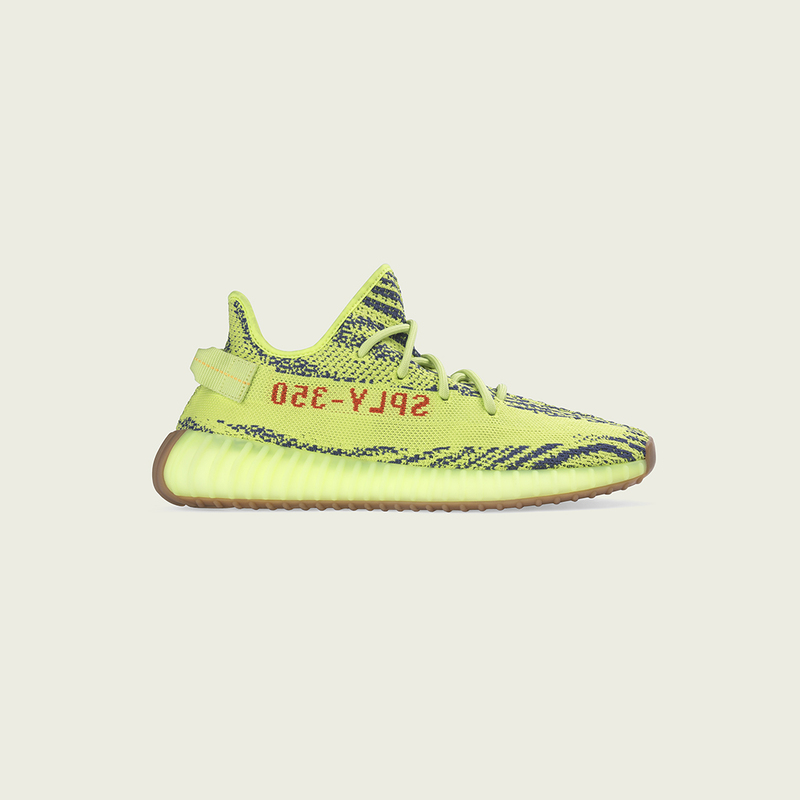 The YEEZY BOOST 350 V2 ‘Semi Frozen Yellow’ will be available online and in Footpatrol stores on Friday 14th December, priced at £180 in UK sizes 3.5-13.